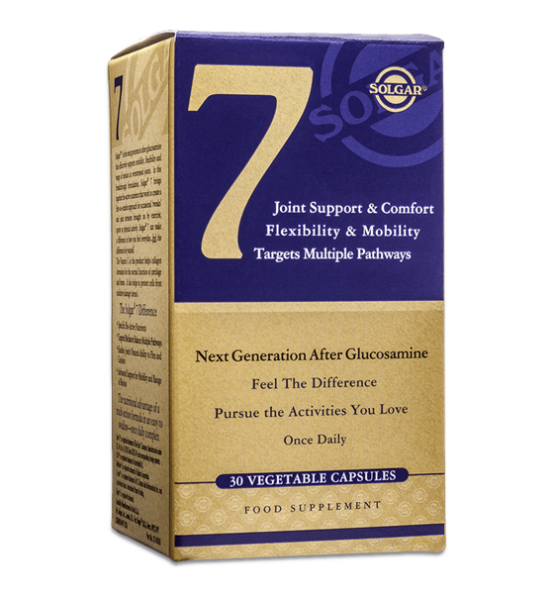 Our award-winning Solgar® 7 formula supports flexibility, mobility and range of motion for optimal joint comfort.1 Specifically formulated so you can maintain an active lifestyle, our Solgar® 7 formula targets multiple pathways and provides support against joint stressors brought on by exercise, sport or physical activity. 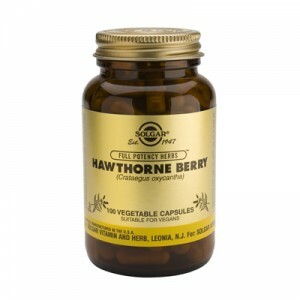 • A specialised form of collagen (UC-II®). 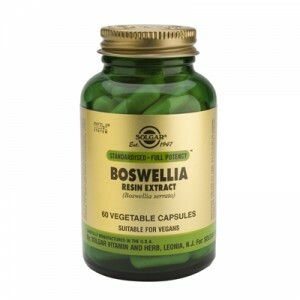 • Boswellia – a plant that produces Indian frankincense, which has been used in ayurvedic medicine for centuries. • Ester-C® – a patented, non-acidic, fast absorbing and sustained release form of Vitamin C that lasts up to 24 hours in your body1. 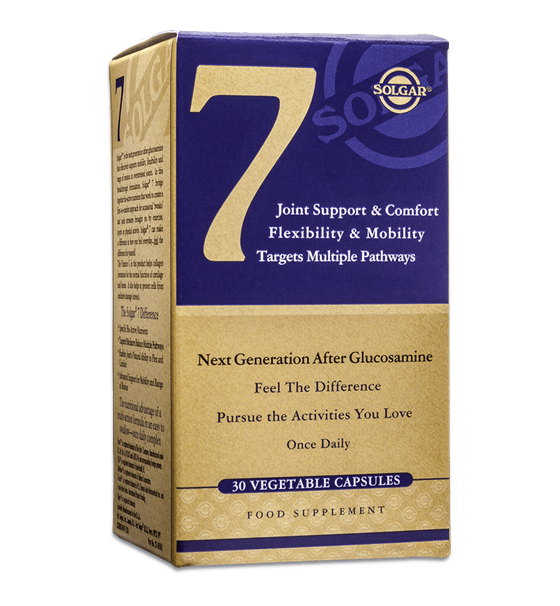 • Structurally support collagen building blocks and sensitive joint cartilage1. 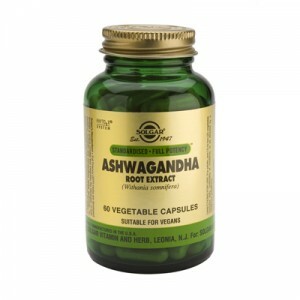 • Increase flexibility, overall mobility, and range of motion1. 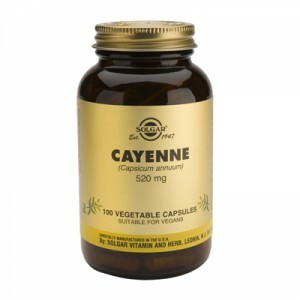 • Balance out joint stressors, daily wear and tear, and the “overworking” of an active lifestyle1.